stretchier, and Fair Trade Certified™ too. We’ve made our Yulex™ full suits lighter and stretchier, and Fair Trade Certified™ too. Offering excellent warmth for winter surfing while maintaining a more natural feel on your board, the R4® Yulex™ Hybrid Booties are made from 4mm 85% Yulex natural rubber/15% synthetic rubber by polymer content, with a fast-drying inverted microgrid interior lining and a soft but durable Supratex sole. Suggested water temperatures: 38°–48° F/3°–9° C. Fair Trade Certified™ sewn. 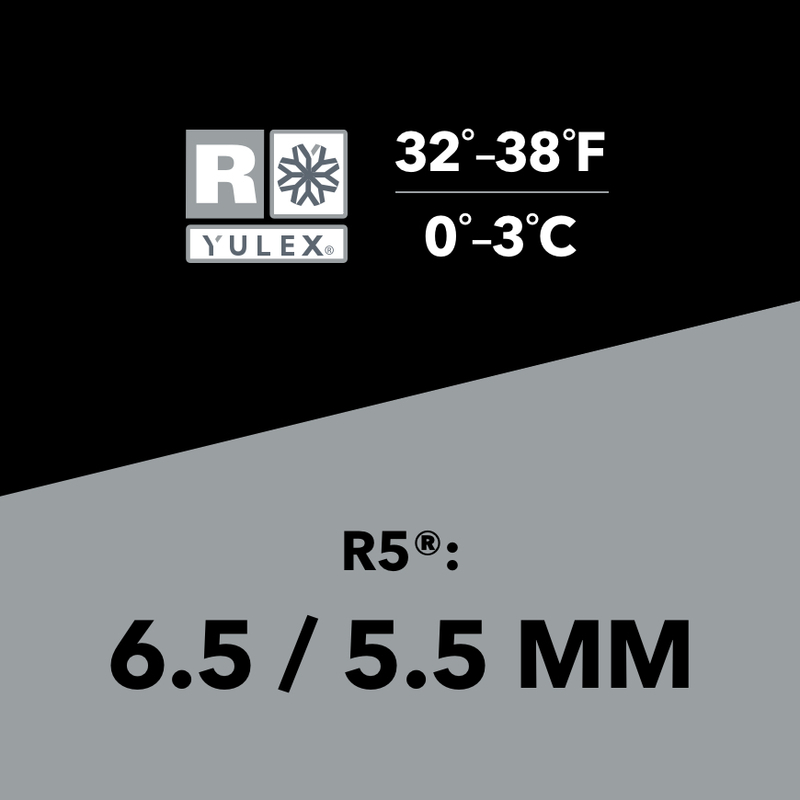 The easiest way to add a hood to your full suit in colder conditions, the R3™ Yulex™ Insertable Hood fits seamlessly under your wetsuit collar to prevent water entry. Suggested water temperatures: 48°–55° F/9°–13° C. Fair Trade Certified™ sewn. Holding snug to the head, the R3™ Yulex™ Cap provides additional warmth without having to step up to a hooded suit. Suggested water temperatures: 48°–55° F/9°–13° C. Fair Trade Certified™ sewn. 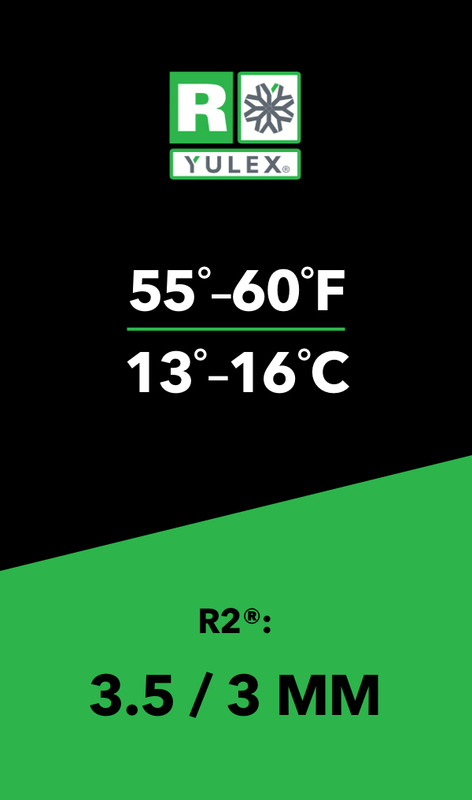 Offering stretch, comfort and warmth with an easy-access entry, the R2® Yulex™ Back-Zip Full Suit is made of 85% Yulex natural rubber/15% synthetic rubber by polymer content; the natural rubber is derived from sources that are Forest Stewardship Council® certified by the Rainforest Alliance. Suggested water temperatures: 55°–60° F/13°–16° C. Fair Trade Certified™ sewn. Providing additional warmth while maintaining a closer and more natural feel on your board, the R2® Yulex™ Hybrid Booties are made from 2mm 85% Yulex natural rubber/15% synthetic rubber by polymer content, with a fast-drying inverted microgrid interior lining and a soft but durable Supratex sole. Suggested water temperatures: 55°–60° F/13°–16° C. Fair Trade Certified™ sewn. Offering warmth and dexterity in cool conditions, the R2® Yulex™ Gloves are made from 2mm 85% Yulex natural rubber/15% synthetic rubber by polymer content, with a textured palm for grip, 100% external seam sealing and a fast-drying inverted microgrid interior lining. Suggested water temperatures: 55°–60° F/13°–16° C. Fair Trade Certified™ sewn. 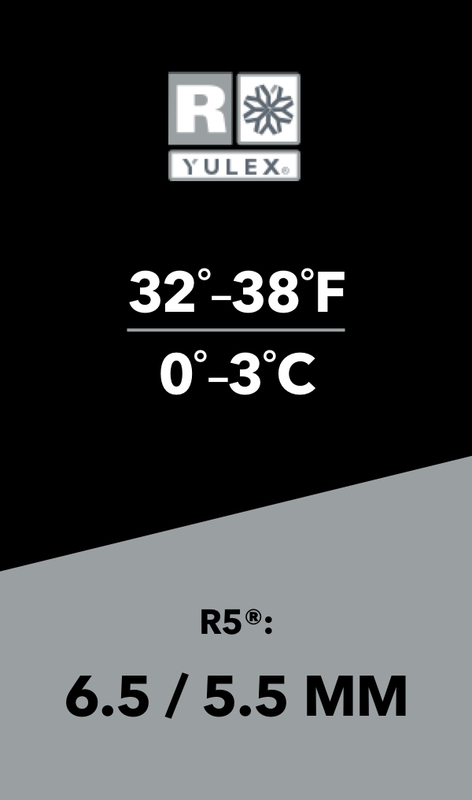 Offering additional warmth and comfort under a wetsuit, the neoprene-free Yulex™ Water Heater Hooded Vest extends any suit’s thermal range by adding insulation for the head and core. Fair Trade Certified™ sewn. Offering stretch, comfort and warmth with an easy-access entry, this neoprene-free wetsuit is made of 85% Yulex™ natural rubber/15% synthetic rubber by polymer content; the natural rubber is derived from sources that are Forest Stewardship Council® certified by the Rainforest Alliance. 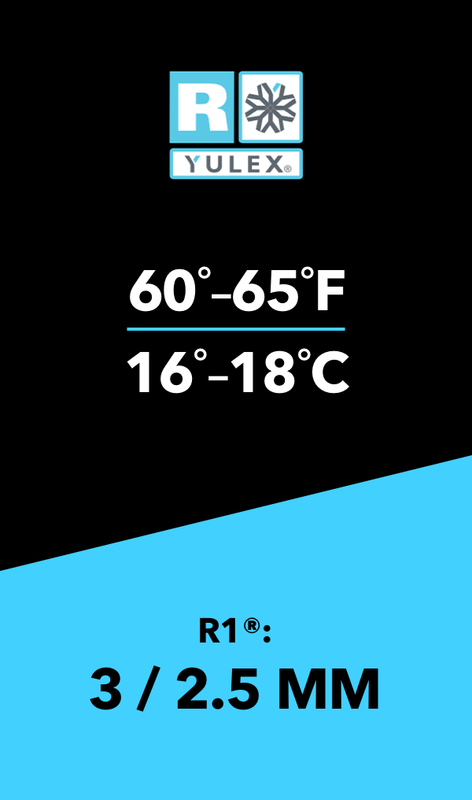 Suggested water temperatures: 60°–65° F/16°–18° C. Fair Trade Certified™ sewn. 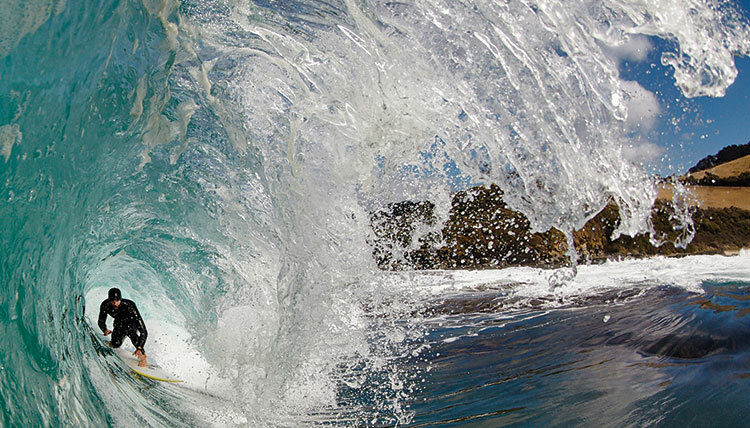 Designed for use in big and heavy surf, the Yulex™ Impact Front-Zip Spring Suit can be worn by itself or underneath a full suit for additional body protection. Fair Trade Certified™ sewn. Lightweight and ultra-stretchy, this neoprene-free spring suit is made of 85% Yulex™ natural rubber/15% synthetic rubber by polymer content, with 100% recycled polyester lining; the natural rubber is derived from sources that are Forest Stewardship Council® certified by the Rainforest Alliance. Suggested water temperatures: 65°–75° F/18°–23° C. Fair Trade Certified™ sewn. Offering lightweight comfort in warmer water, the stretchy, neoprene-free R1® Lite Yulex™ Front-Zip Short-Sleeved Full Suit is made from 85% Yulex natural rubber/15% synthetic rubber by polymer content; the high-stretch interior lining is 100% recycled polyester. Suggested water temperatures: 65°–75° F/18°–23° C. Fair Trade Certified™ sewn. Worn alone or under a wetsuit for increased protection and flotation in heavy surf, the Yulex™ Impact Short John is made from 1.5mm 85% Yulex natural rubber/15% synthetic rubber by polymer content, with a high-stretch 100% recycled polyester lining and flexible 25mm foam panels. Made for all temperatures. Fair Trade Certified™ sewn. Lightweight and ultra-stretchy, this neoprene-free spring suit is made of 85% Yulex™ natural rubber/15% synthetic rubber by polymer content, with a 100% recycled polyester lining; the natural rubber is derived from sources that are Forest Stewardship Council® certified by the Rainforest Alliance. Suggested water temperatures: 65°–75° F/18°–23° C. Fair Trade Certified™ sewn. 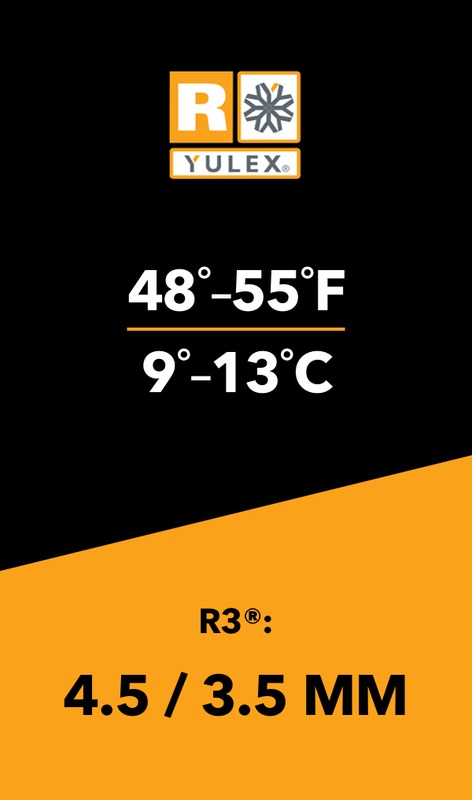 With flexible 22mm foam panels for additional flotation and impact protection in heavy surf, the Yulex™ Impact Vest is made from 1.5mm 85% Yulex natural rubber/15% synthetic rubber by polymer content. Fair Trade Certified™ sewn. Lightweight and ultra-stretchy, this neoprene-free wetsuit vest is made of 85% Yulex™ natural rubber/15% synthetic rubber by polymer content, with 100% recycled polyester lining; the natural rubber is derived from sources that are Forest Stewardship Council® certified by the Rainforest Alliance. 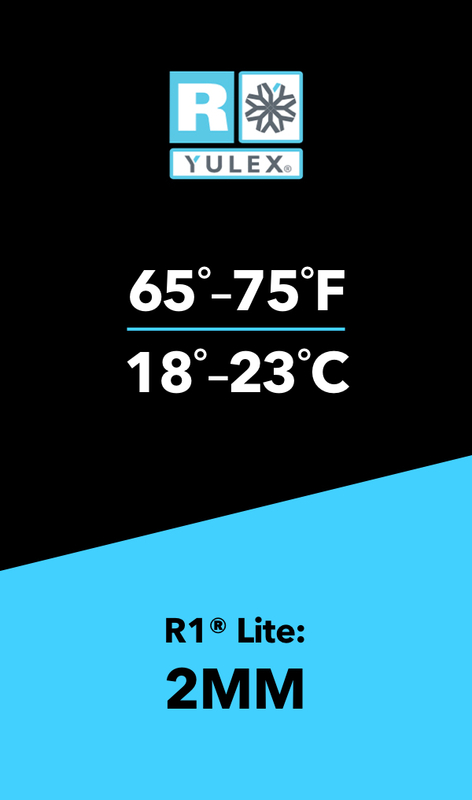 Suggested water temperatures: 65°–75° F/18°–23° C. Fair Trade Certified™ sewn.